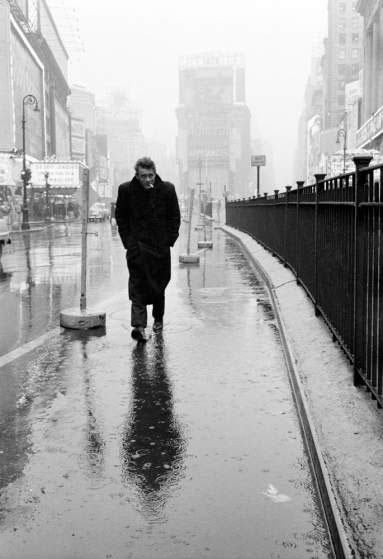 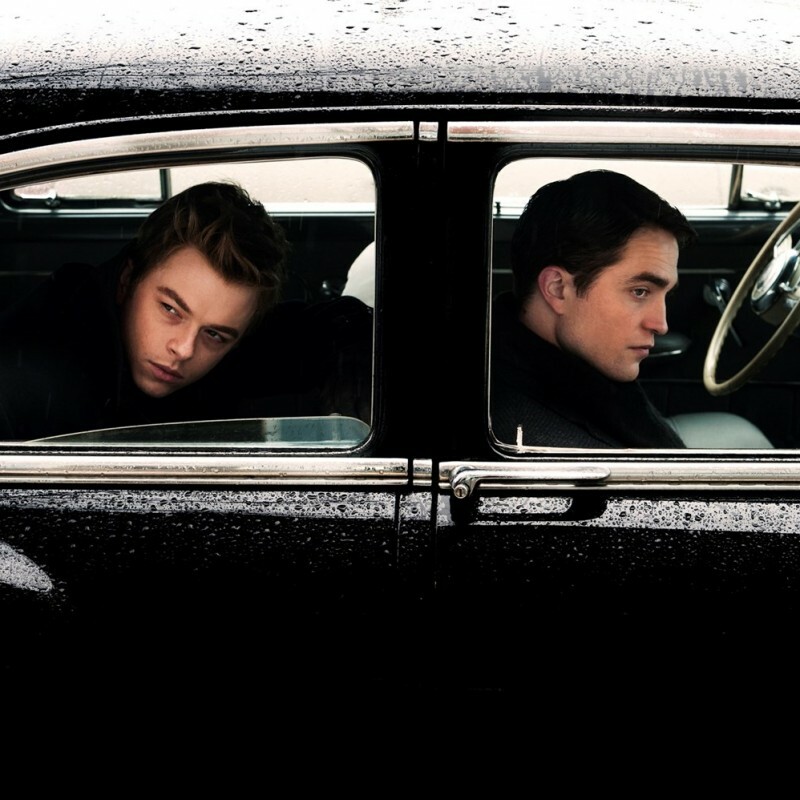 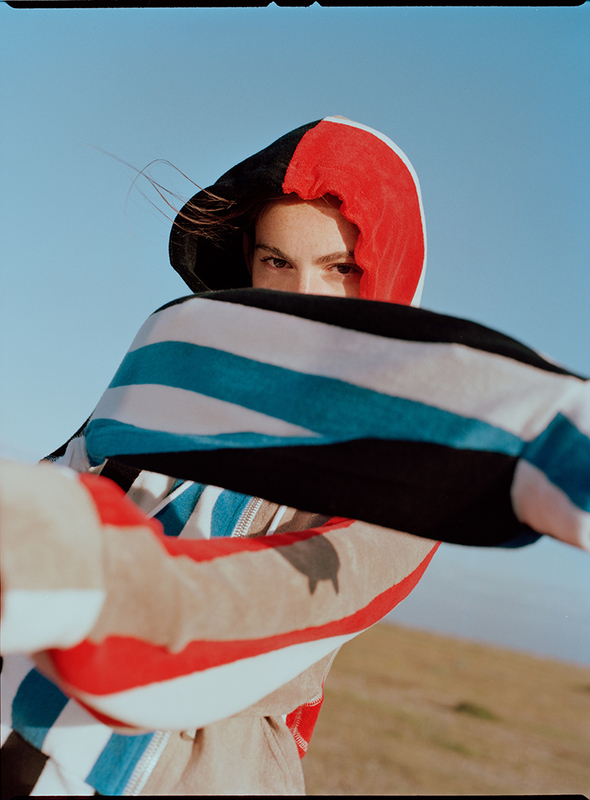 Director Anton Corbijn has put together a brilliant new movie about the unusual relationship between Life magazine and Magnum photographer Dennis Stock and the rebellious young actor James Dean entitled ‘Life’. 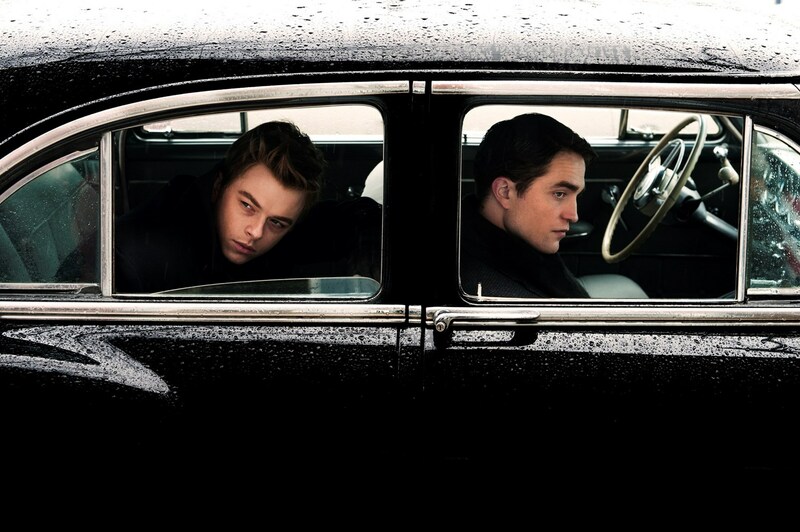 Dean (Dane DeHaan) is a workhorse about to hit the big time. 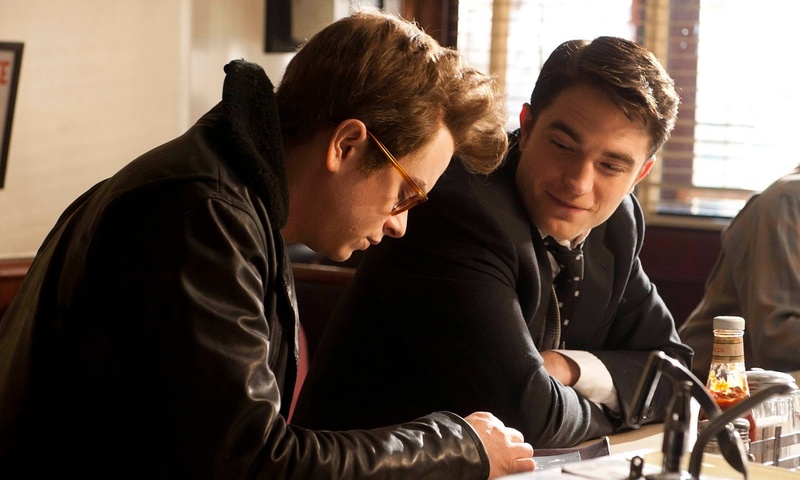 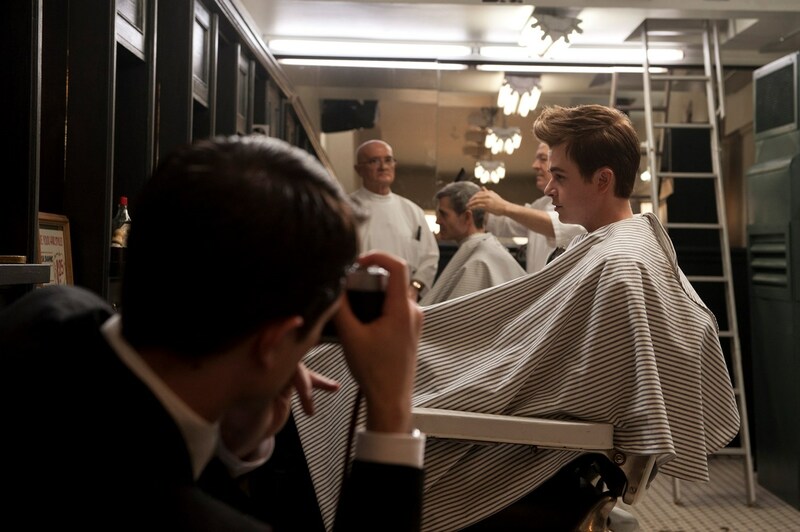 Stock (Robert Pattinson) is looking to capture the star on camera before he makes it. 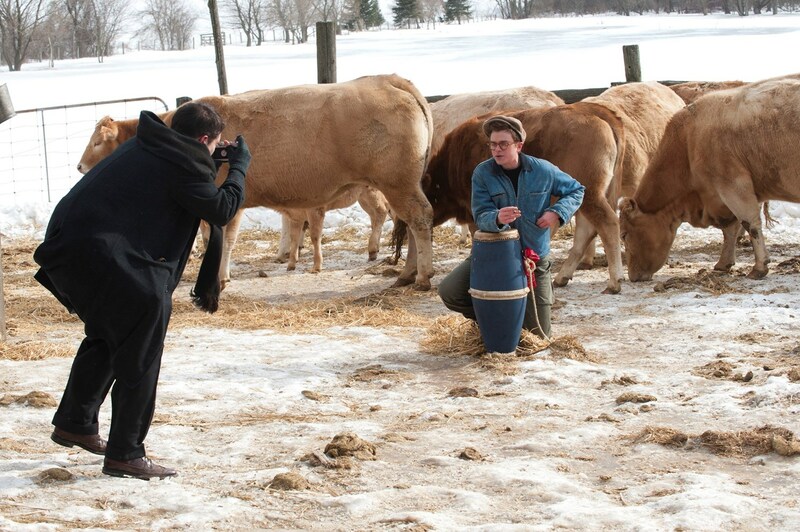 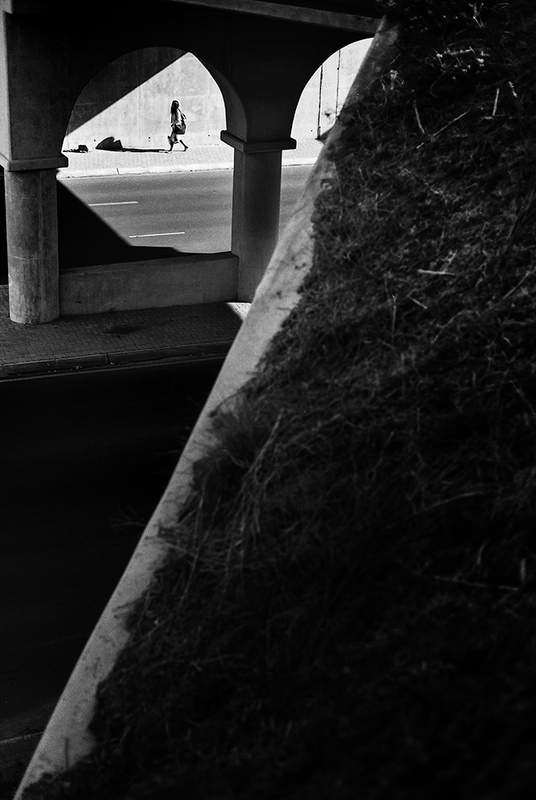 However the reality Stock sees is much darker, as he ends up photographing Dean in his last moments. 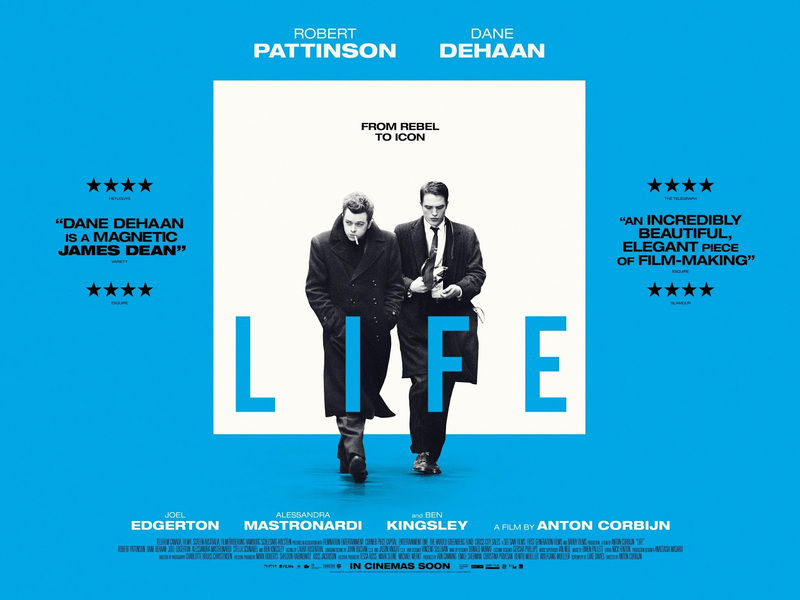 Life premiered at the Berlin film festival earlier this year, and it will arrive in theaters in the UK by the 25th September 2015.